Add elegance to any window configuration with these versatile beauties! 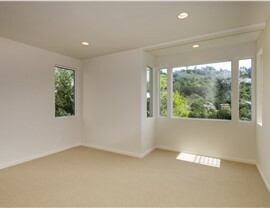 All windows provide a nice view of the outdoors, but picture windows have a unique charm all their own! 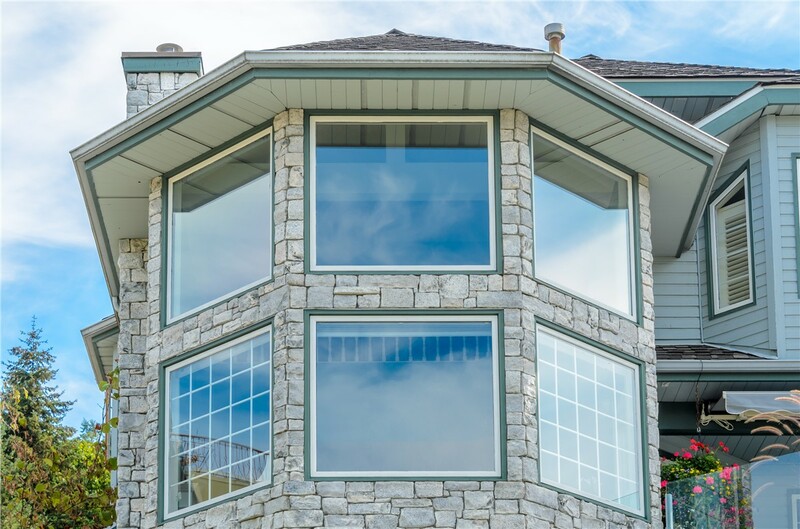 Picture windows can function beautifully as a stand-alone piece, as part of your bay window construction, or as an addition to other custom window configurations. 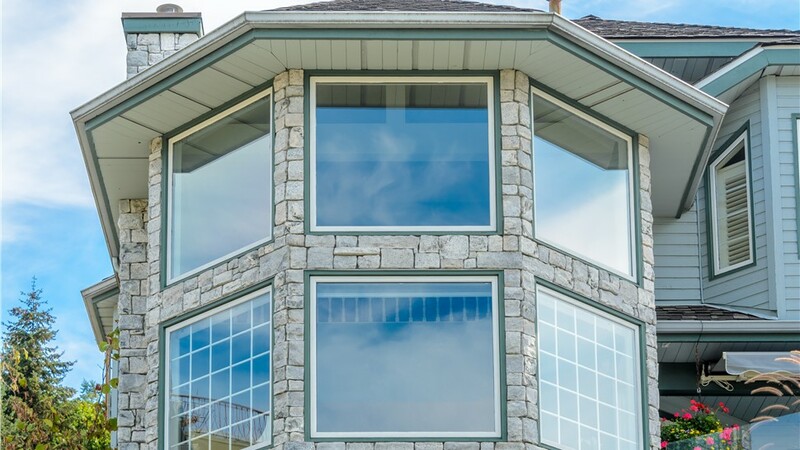 Whatever you’re looking for, when it comes to picture windows in Northern California, you can’t beat the products and services offered by Selig Custom Construction! 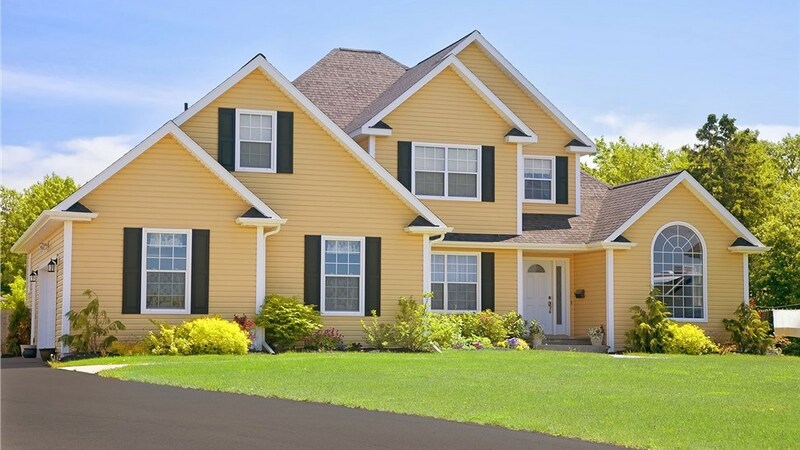 Since 1995, our family-owned and operated business has worked hard to establish a reputation for quality, affordability, and dedication to complete customer satisfaction. When you want a window that’s the centerpiece of your room, you can’t go wrong with a picture window. 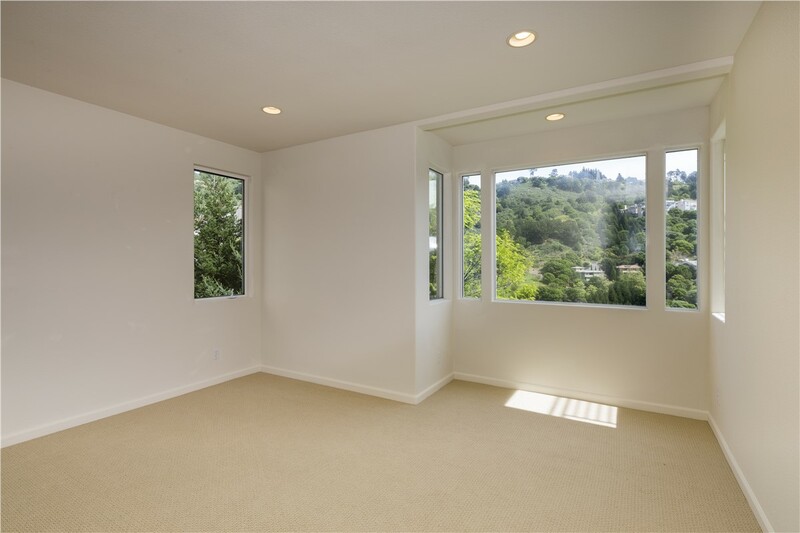 Picture windows are designed for maximum natural light and style, offering an unobstructed view of the outdoors. Selig Custom isn’t just the leading provider of picture windows in Norther California, we are also the go-to installers for picture windows in Southern Oregon! Design Versatility: One of the great things about picture windows is the ability to pair them with just about any other window style! 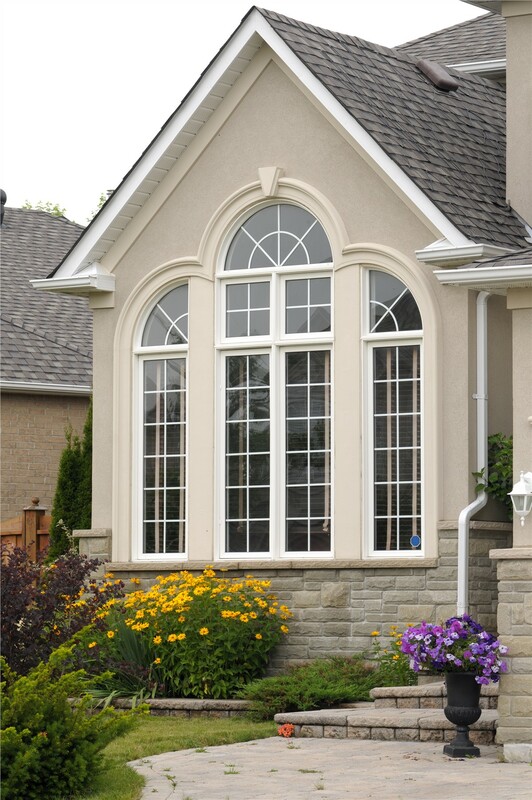 Our expert designers will customize your windows to suit your needs and budget while creating a unique enhancement to your home’s décor. 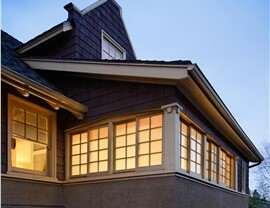 Energy Savings: Picture windows are some of the most energy-efficient designs available. Our expert installation ensures you'll get maximum performance from your new windows. 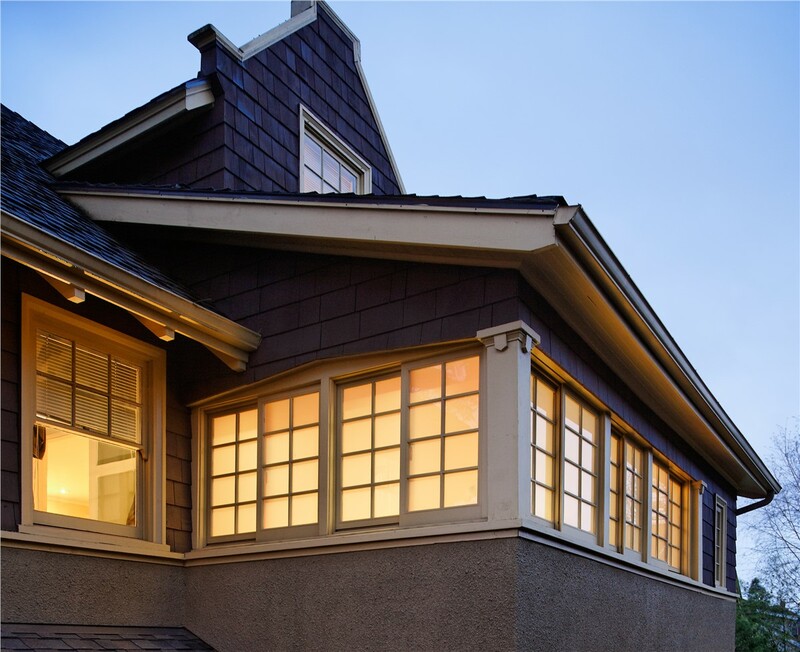 Longevity: Selig Custom is committed to using only the highest-quality products, so you can be confident your windows will continue to enhance the value and beauty of your home for many years. 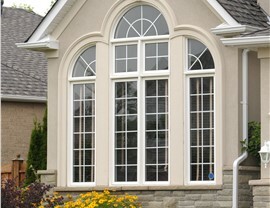 Speak with a Picture Window Installation Specialist Today! When you want the perfect window option for your home and budget, you can’t beat the replacement windows offered by Selig Custom! To learn more about our picture windows and other designs, give us a call today or use our simple online form to request your free price estimate!